Jack Ma-led Chinese e-commerce giant Alibaba’s fintech group Ant Financial makes a bet that blockchain technology is one of the five key technologies that will lead every industry in the long-term. At the TechCrunch International City Event organized in Hangzhou this week, Zhang Hui, the director of Blockchain Department at Ant Financial, noted that in addition to AI, Security, IoT, and computing, blockchain is a fundamental technology the firm is vigorously creating and testing to use it at a large scale. Zhang stated that with regards to immutability and decentralization, blockchain technology in its present status is faultless. It is able to process sensitive information and personal data in a peer-to-peer manner without the involvement of third parties. Yet, Zhang stressed that scalability is a leading problem of blockchain technology that requires to be handled to bring in partners and industry leaders into the blockchain sector. In the long-term, Zhang and his team members at Ant Financial trusts the company will use blockchain technology into its fundamental businesses and platforms, as Alibaba founder and chairman Jack Ma proposed in 2017. Yet, in order for the technology to have a relevant impact on prior financial infrastructure, its capability needs to be updated exponentially to deal with tens of thousands of transactions per second. In Asia, an even outside of China, Ant Financial’s core platform Alipay is vastly used as an alternative payment method to cash. By mainstream usage, Alipay is ahead of Samsung Pay, Android Pay, and Apple Pay in most Asian countries such as Japan, China, Thailand, and Taiwan. As a result of the increasing growth rate of Alipay, Ant Financial gathered an astounding $10 billion from a group of international and local investors, valuing the company at $150 billion. 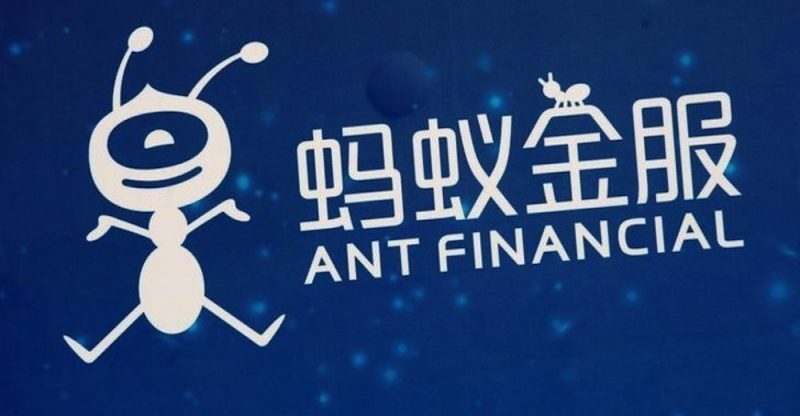 One of the investors in Ant Financial is Khazanah Nasional, a sovereign wealth fund of the Government of Malaysia, which has the commercial assets of the government. 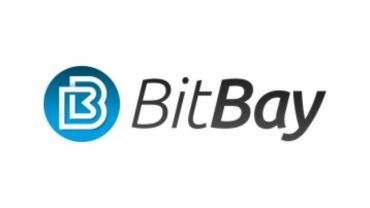 The interest towards cryptocurrencies and their primary technology by Ant Financial might result to the usage of the technology by Alipay, which is still the world’s largest fintech platform as of July 2018, without great rivalry. In June, Alibaba chairman Jack Ma labeled the dramatic increase of digital assets and their exponential rise in value since 2017 as a “bubble,” but stated that the blockchain is a groundbreaking technology.